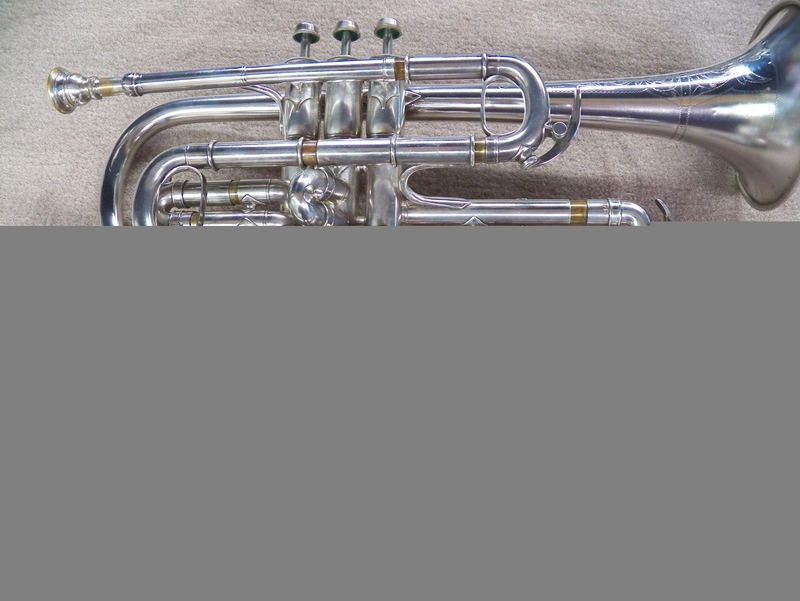 Below is a demonstration of Conn cornet, serial #1300642 which according to available serial number charts indicate it was built in 1913. 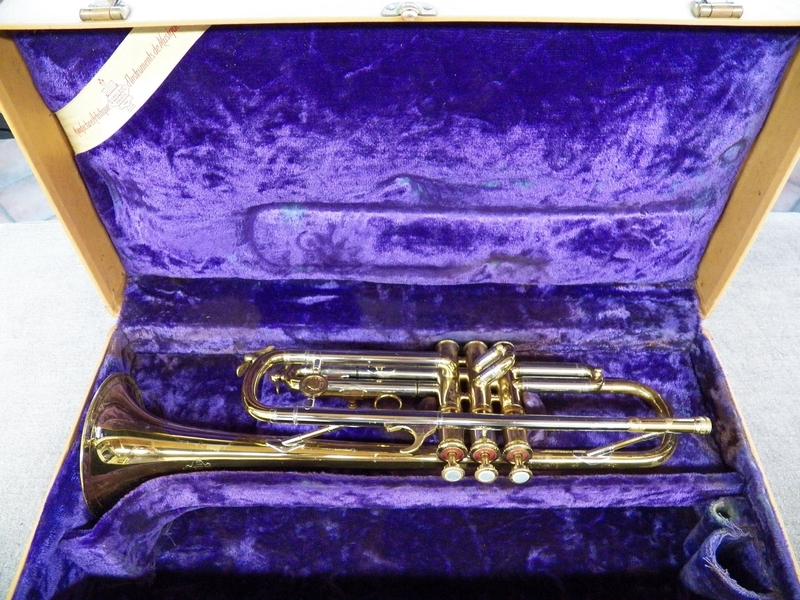 Very good condition for its age! 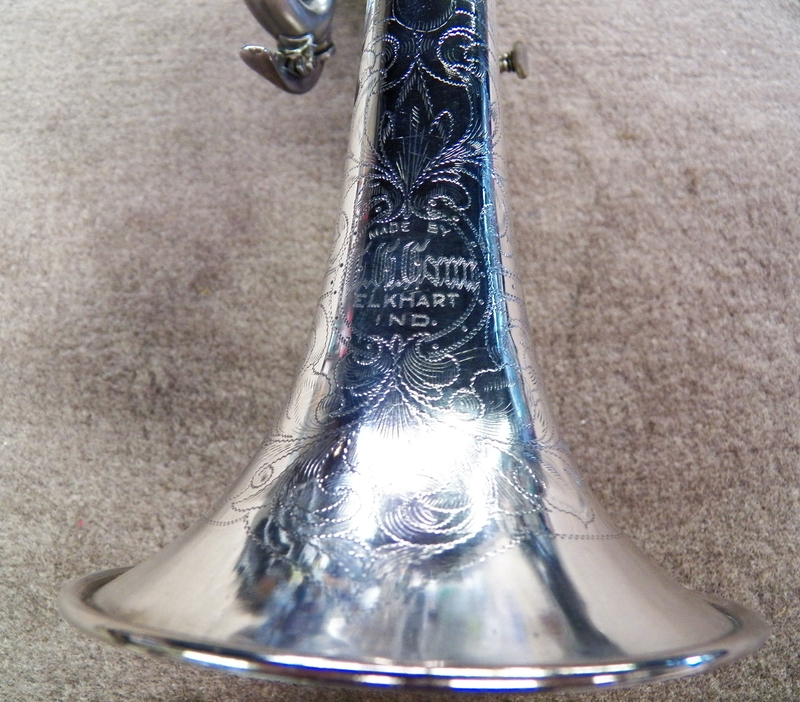 This horn will be sold on eBay - check the blog for a link to the auction. 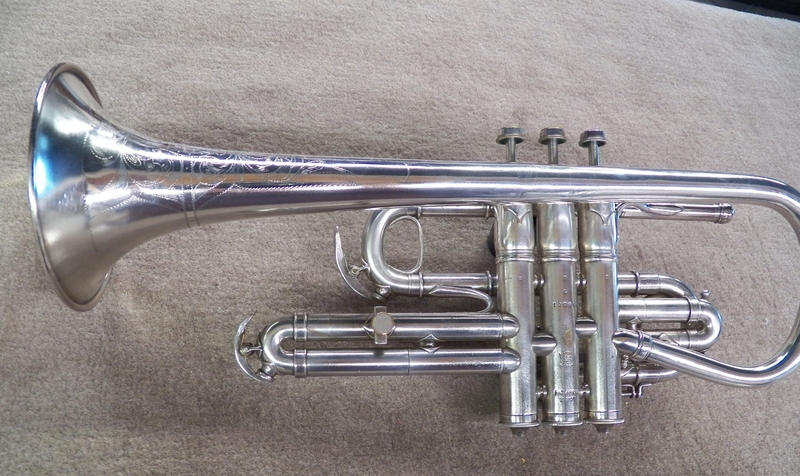 Update: (April, 2016) This horn was sold & shipped to New York.